Web 2.0 can be described as the network which spread all connected services so that user or visitor can use them more easily, efficiently, friendly and interactively. Thus we can share data from various sources and data can be presented in the best way. 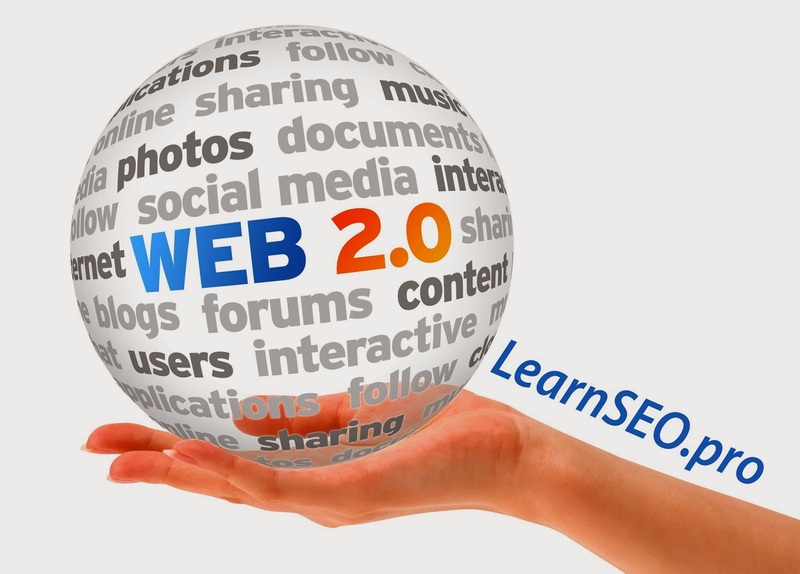 Why is it so important to have web 2.0 for your website? In web 1.0, the user was just a spectator taking up all the information. In Web 2.0 user or visitor has become more friendly by interacting with it, which makes the surfing more easy and fun. Blogging gives creative and expressive freedom to anyone to share or express anything. One of the most important reasons to have web 2.0 is that it offers better functionality for interactive website design.